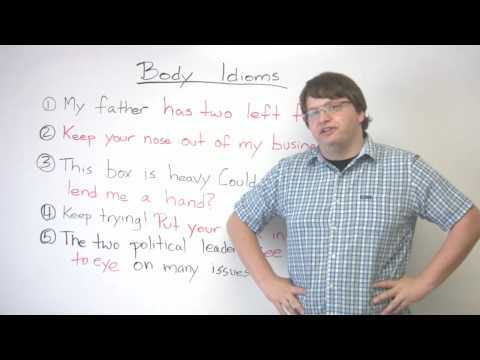 In this lesson, I look at some of the most common idioms related to the human body. What does it mean if someone tells you to keep your nose out of his or her business? Expand your idiomatic knowledge with this useful English lesson.